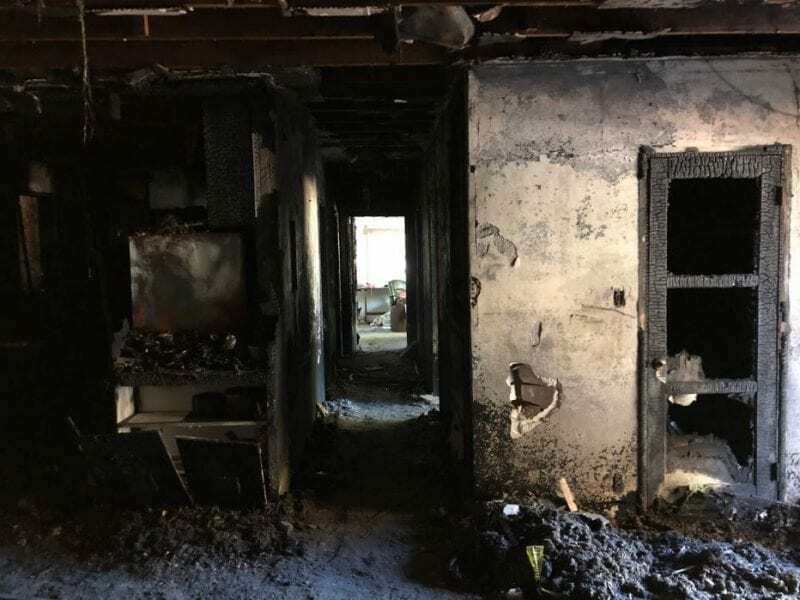 There’s little in life as scary and devastating as a house fire. After the fire is out, you must look at what’s left and decide what to do next. 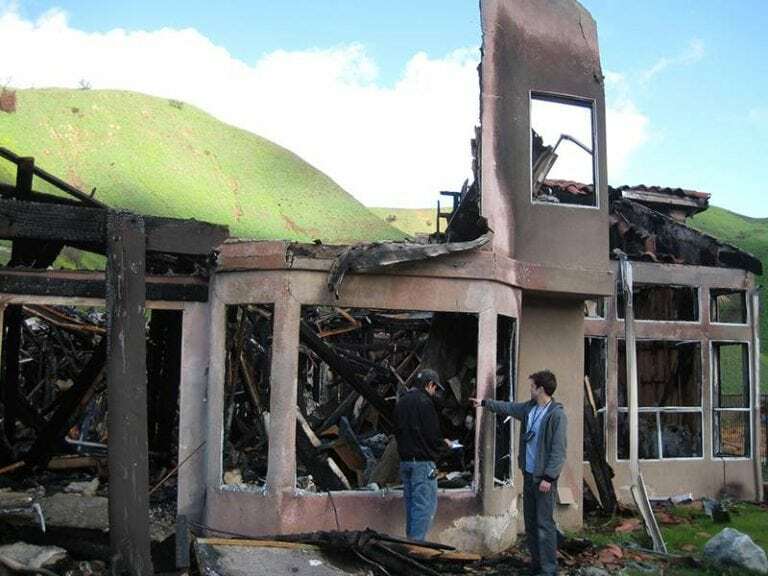 If the entire house was destroyed you will need a demo crew to come in and clear your property of wreckage whether you rebuild or not. 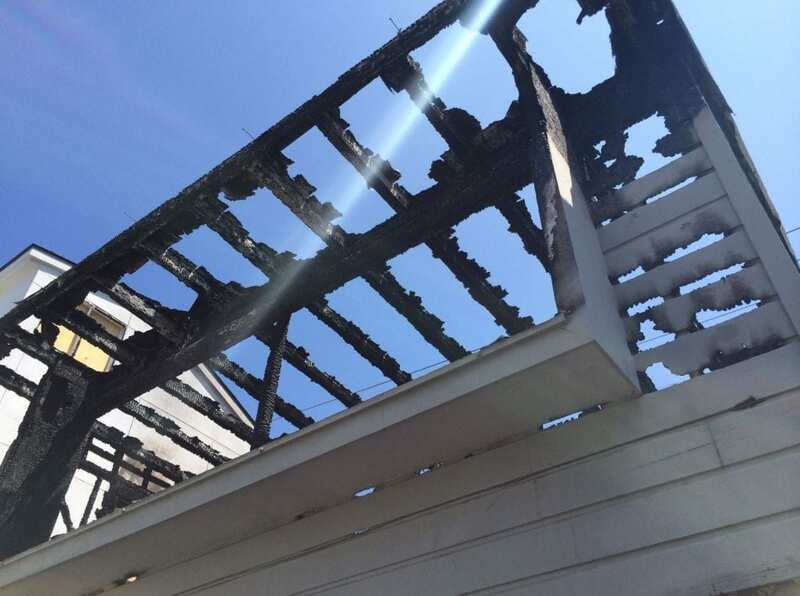 You need somebody with experience in fire demolition safety to keep the soot and ash under control and avoid damaging neighbors’ property. 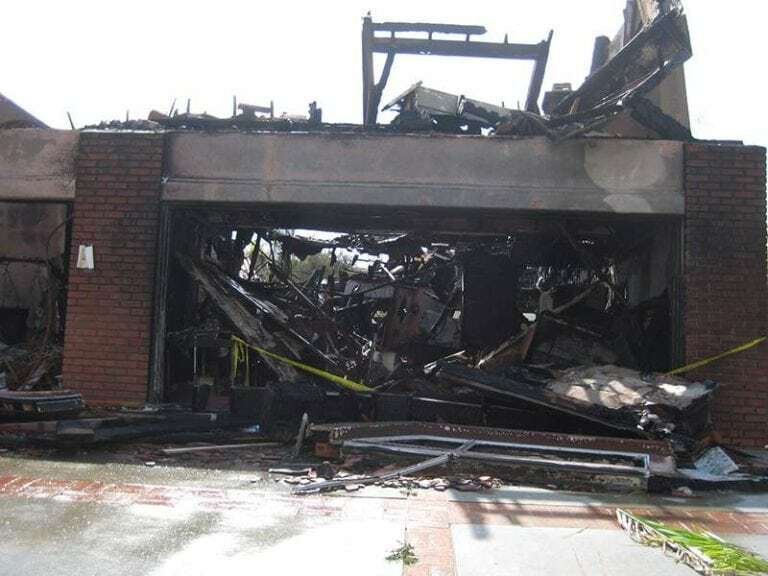 If any building materials such as stone or brick can be salvaged, it would be helpful to get a demo crew who has experience in salvage as well as demolition. Putting out a fire takes hundreds of gallons of water, and this water will need to be dried out and/or removed once the fire is out. If the water isn’t dried rapidly mold can set in and cause even more costly damage to your property. If you plan to repair and rebuild the house, the first thing you should do is get a crew in with experience in water damage. Andre Abajian has years of experience in water remediation and demolition. If time has passed since the fire, Andre is fully certified to perform mold testing and abatement. 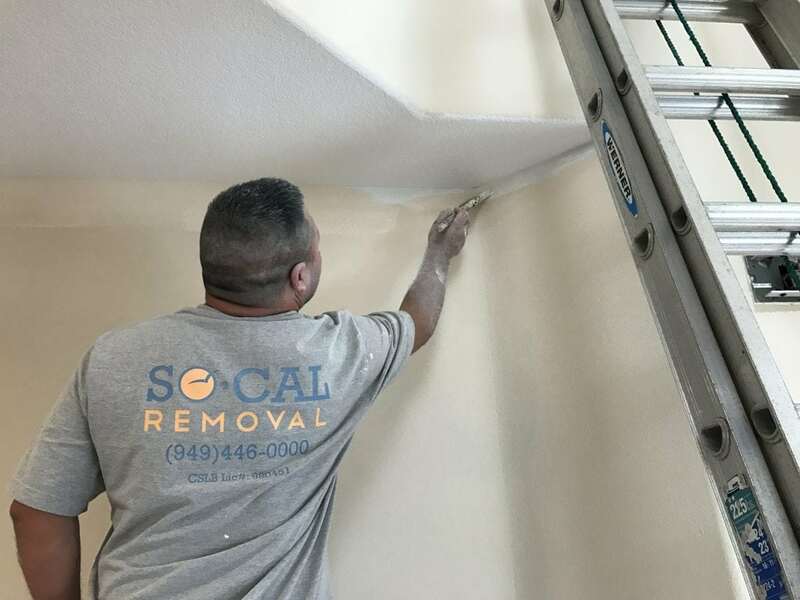 Once you call on Andre Abajian and the SoCal Removal team for help, Andre can survey the damage and advise you on the best way to proceed. 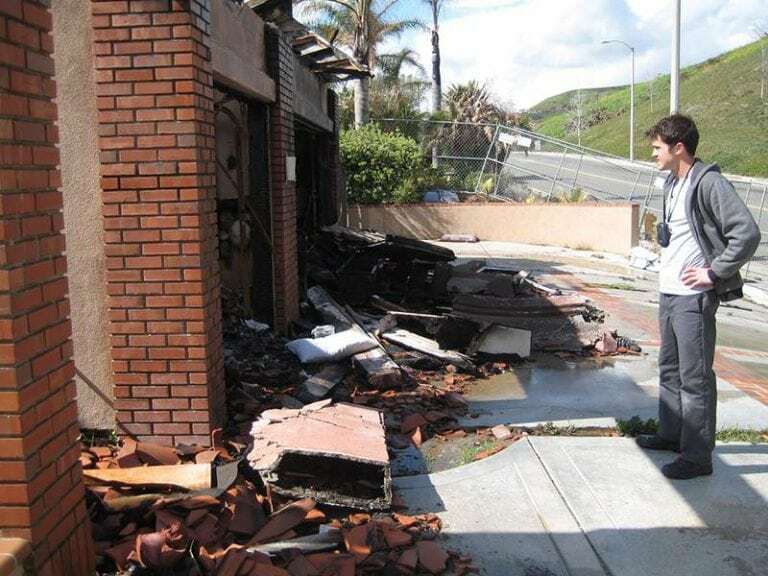 Andre is likely qualified to handle your entire fire remediation job. However, these jobs can entail unexpected problems. If a problem comes up that he can’t do himself he has the local connections to get a qualified team of workers in to handle the problem ASAP. 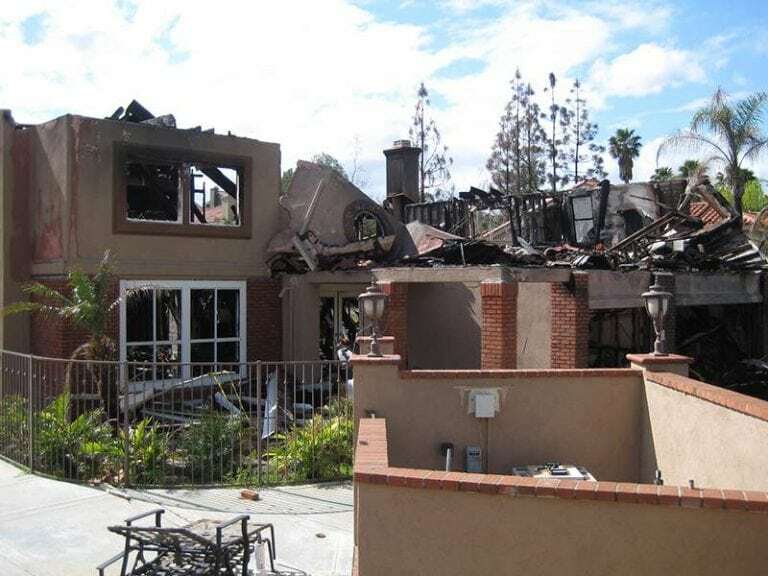 SoCal Removal Can Turn Your House Fire Disaster Into a Positive Result! 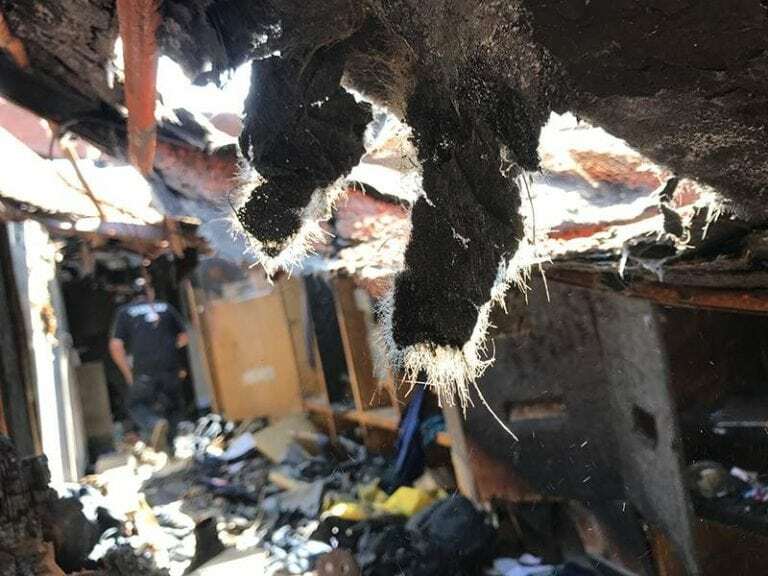 Although nothing can replace treasures such as family heirlooms that were lost in a devastating house fire, Andre Abajian and the SoCal team can turn things around as much as possible under the circumstances. 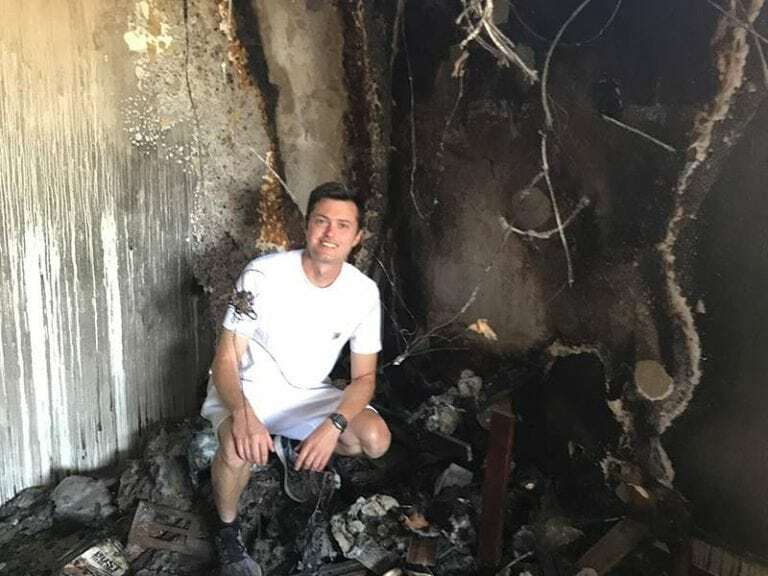 Instead of a smoldering mess Andre can help rebuild and repair your house to leave it looking better than it was before the fire. 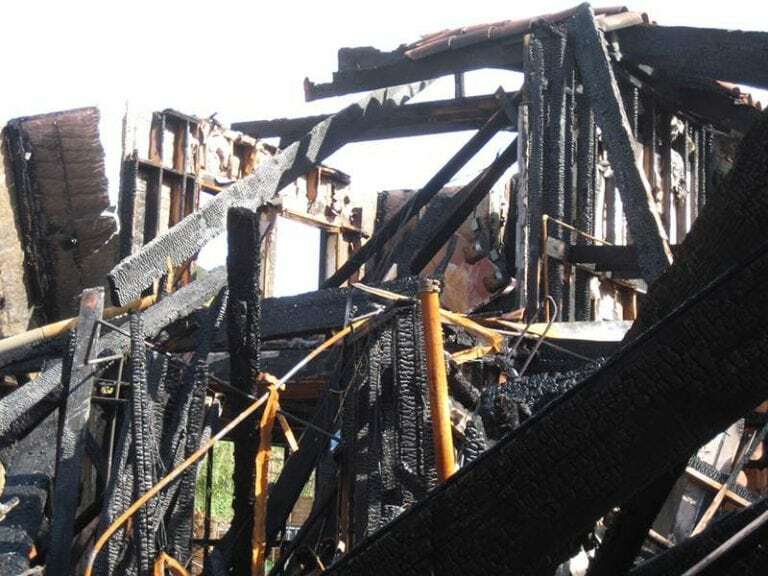 The longer you wait to get help with your fire disaster repair the greater the chances are that the damage will spread. Call Andre Abajian now at 949-446-0000 for immediate help.